Some weeks ago, I was searching for souvenirs in Shanghai, China. 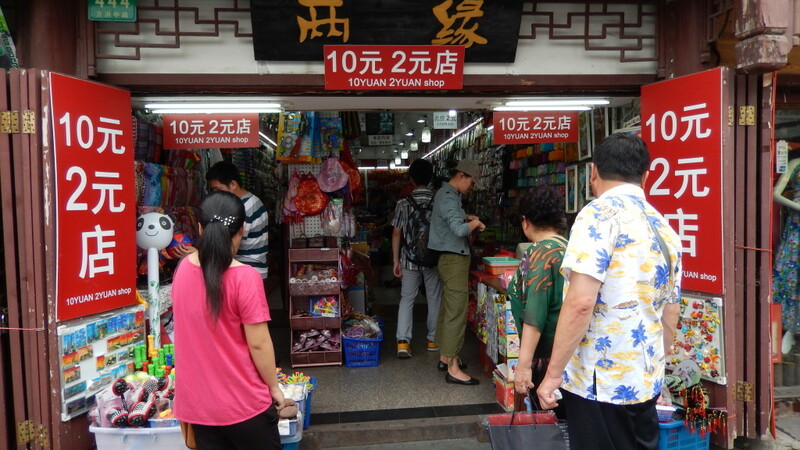 I found a 10 and 2 Yuan-Shop, which is shown on the right and which offered, as its name implies, diverse products for quite cheap $1.63 (= 10 yuan) respectively $0.33 (= 2 yuan). All together: Nothing special, though one or two might question if I really need this stuff anyway. But this should not be the purpose of this blog-entry! Unsuspecting, I took this magnets home and played with them while working on my laptop. Basically this isn’t really unusual. Merely I had to find out, that my laptop is turning into standby-mode since I am back home from my journey to China. Apparently this turning off happened for no reason and without any interaction. First I thought the temperatures are the reason, because they reached indeed about 40 degrees Celsius at the point, where my laptop turned into standby. Furthermore I suspected the loud noise of the fans. For just this reasons, I decided to search for software on the PC, that perhaps overstrains my laptop. Unfortunately all this searching made no difference. For no reasons, the laptop was still turning into standby. Irritated by the load fan-noise, I decided to clean the fans with a vacuum cleaner. After the cleaning and the turning the laptop on again, I appreciated the noticeable quieter laptop. However this pleasure didn’t last very long! At the same moment the laptop was turning off. Until I again put the two magnets (see above) on the touchpad of my laptop and suddenly had to recognize: The laptop is preparing the standby-mode. Great! This was the reason! 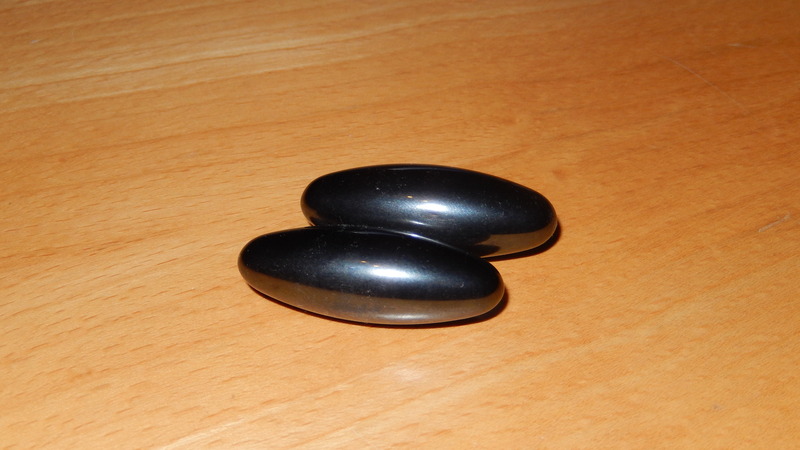 The two “souvenir-magnets” were causing an – for me – inexplicable magnetic reaction, that was forcing my laptop to turn into the standby-mode. For me, this is the most surprising reason a laptop is turning into standby! This entry was posted in Computer, Travel and tagged Everyday life, General, Travel. Bookmark the permalink.